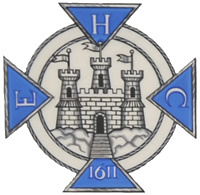 Our homepage on the Internet is located at https://www.edinburghhighconstables.org.uk/. Disputes will be handled by the Administrator. When visiting Web sites certain information about you and your computer can sometimes be collected. This section explains what information The Society of High Constables of Edinburgh collect, and how it is used.